and arriving/departing from ballet studio in NYC. Suri looks so independent! Katie was spotted filming a new movie in London on June 10th. Will Suri go to London?!?! 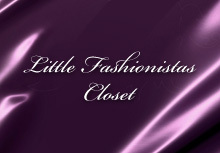 school outfit info: dress by crewcuts. 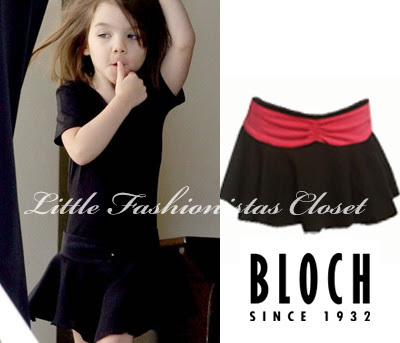 Suri Cruise enjoyed some ice scream on the last day of 2nd grade at the Avenues School in NYC on June 6th 2014.
outfit: red patent shoes by bloch. 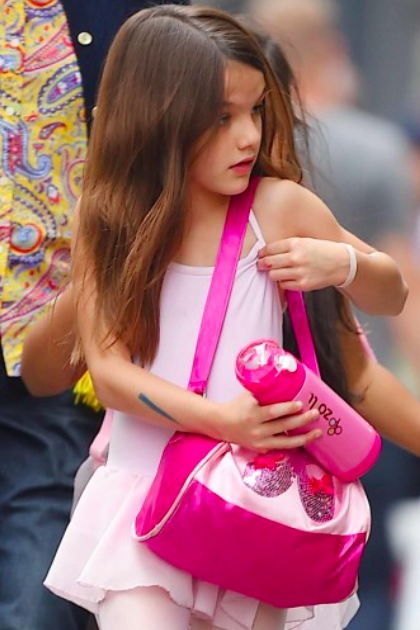 Suri Cruise was spotted leaving Ballet Class in NYC on May 31st 2014. 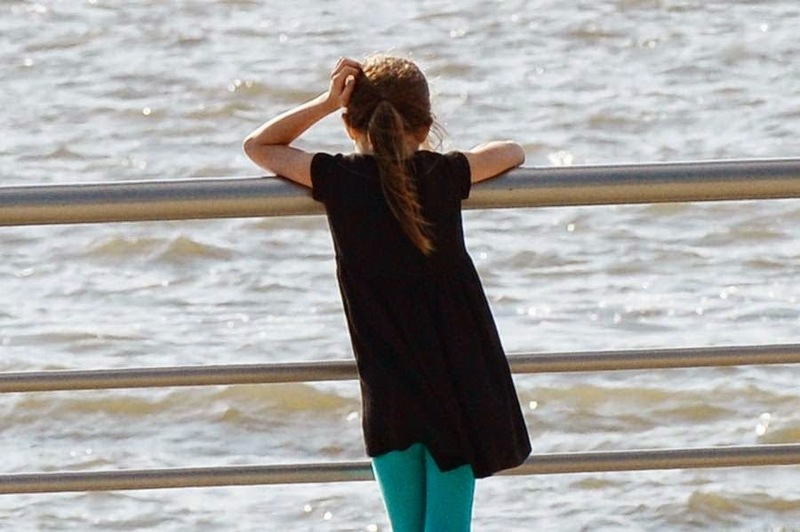 Suri Cruise spend an afternoon at the Chelsea Waterfront Park with her classmates, in NYC on May 30th 2014.
outfit: dress by bon point, shoes by start rite. Suri Cruise pictured arriving to school in NYC on May 29th 2014.
outfit: cardigan by crewcuts, dress by bonpoint, shoes by start rite. Suri Cruise was spotted leaving the Avenues School on May 23rd 2014.
outfit: cardigan and shoes both by crewcuts.